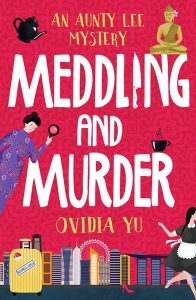 Aunty Lee makes her fourth appearance in “Meddling and Murder” ! 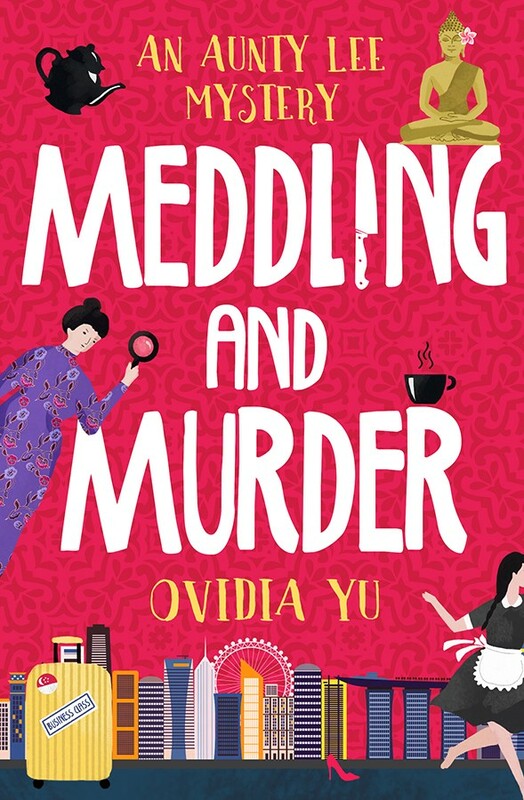 “Meddling and Murder” An Aunty Lee Mystery has been published by Harper Collins, UK! 2017 will see Ovidia’s first steps into British publishing. Given her love of mysteries started with Agatha Christie, this feels very special indeed. 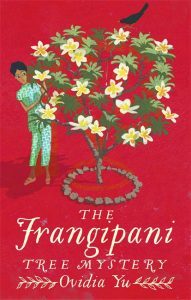 The Frangipani Tree Mystery, first in Ovidia’s new Crown Colony Crime series set in pre-World War II Singapore, will be published by Constable in June.